Get ready for a delicious and warm dinner tonight with Instant Pot Pumpkin Chili. 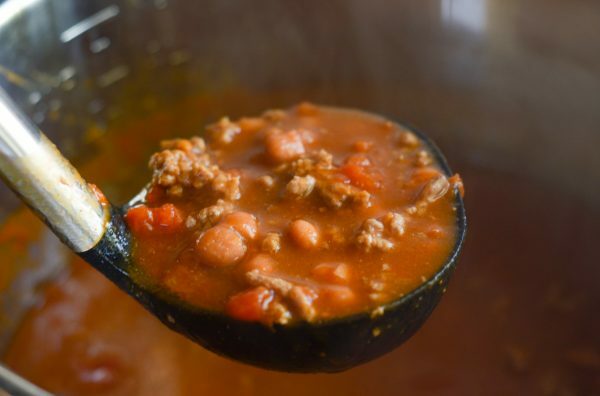 One of my favorite chili recipes that I shared many years ago is Slow Cooker Pumpkin Chili. 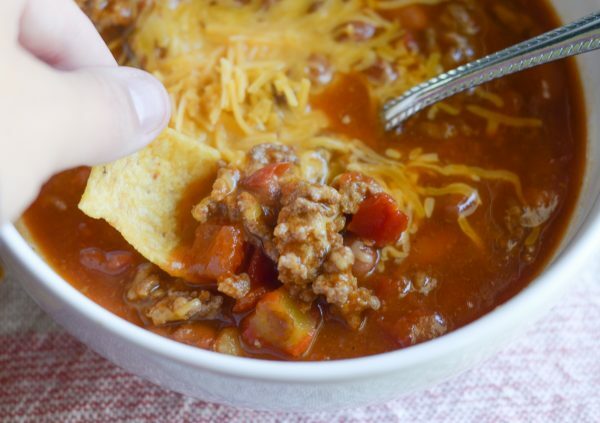 This is our go-to chili recipe for the entire fall and winter season. 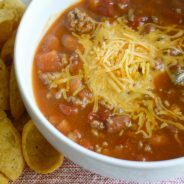 We do have another favorite with this Instant Pot Hearty Bean Chili; however, up until recently, we always make our chili with pumpkin. 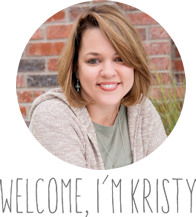 Over the years, I have found that I just love to make soup and chili in the Instant Pot. 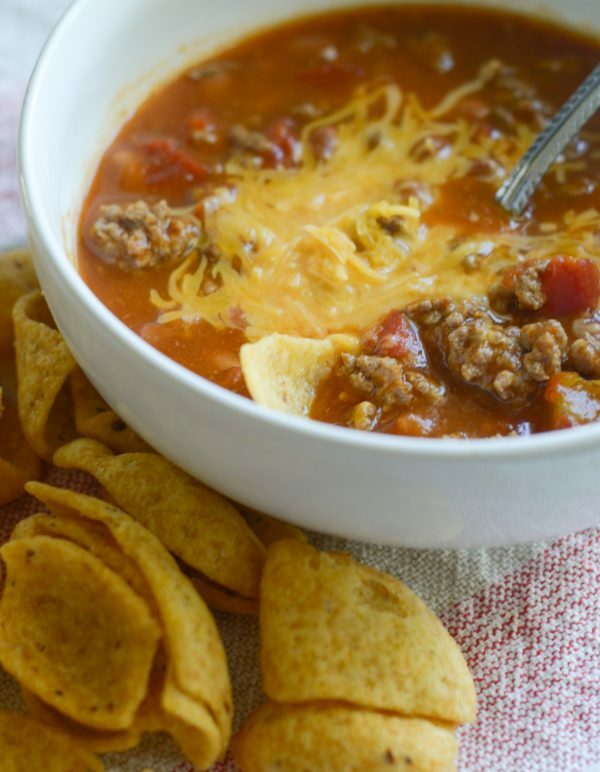 What is so great about soup and chili in the Instant Pot? 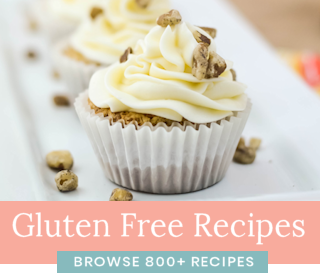 First, the entire recipe can be done in the Instant Pot. That means that unlike with the slow cooker, the browning of the meat can be done right in the Instant Pot too. Once you have all the ingredients in the Instant Pot, it only takes 4 minutes to cook once pressure is built up. This is absolutely wonderful for people like me that fail to remember to put the slow cooker on in the morning. I’ll admit, that’s one of my downfalls! I do try to prep the slow cooker the night before, but when that doesn’t workout, I use the Instant Pot. Can you cook ground beef in the Instant Pot? YES! 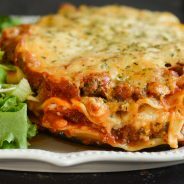 I would recommend getting a very lean ground beef though so that you do not have to mess with draining it. If you do have one with more grease, I would drain it and rinse the Instant Pot bowl out, and then move on with the rest of the recipe. 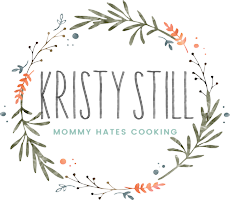 What do you need for Instant Pot Pumpkin Chili? Toppings of your choice – Fritos, Cornbread, Cheese, Sour Cream, Etc. Once you have all your ingredients, it’s time to quickly make this in the Instant Pot. 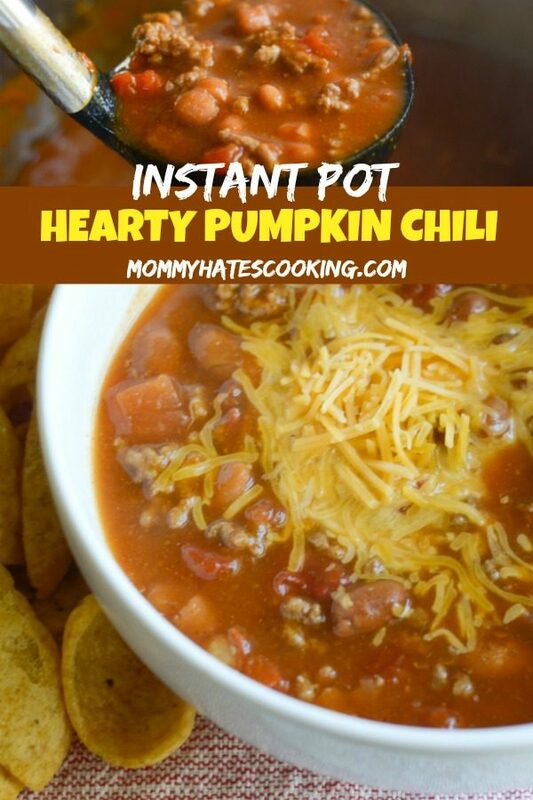 What else can you make with Instant Pot Pumpkin Chili? We also love that it makes a nice big batch, so the next day we will have Chili Topped Potatoes or Chili Dogs. It works out well to make a few meals out of it. 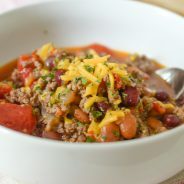 This recipe above is the perfect way to warm up some hot dogs, then simply add some of your heated pumpkin chili to it. 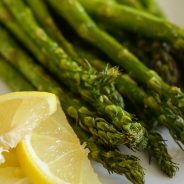 Serve it up outside by a fire, perfect for fall! Now it’s time to eat up. Enjoy this Instant Pot Pumpkin Chili! 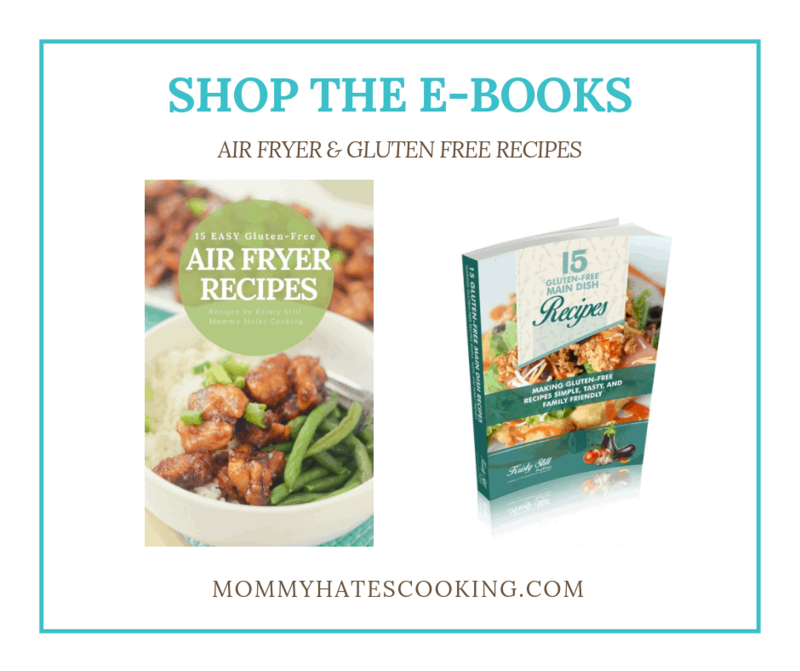 Be sure to check out an Instant Pot on Amazon! They feature deals for them regularly. 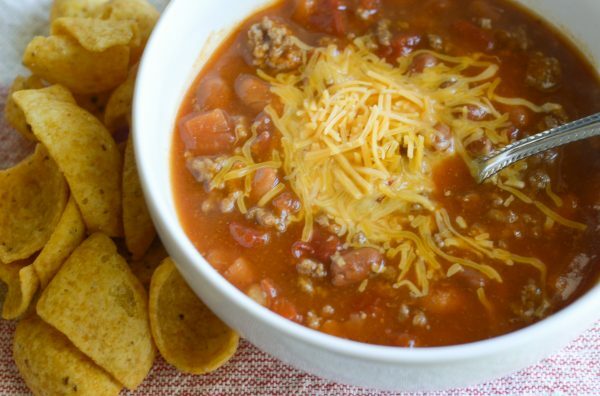 Get ready for a great gluten free dinner with Instant Pot Pumpkin Chili! Begin by browning the ground beef by using the sauté function on the Instant Pot. Drain the ground beef if necessary and return to the pot. Add in all remaining chili ingredients, then stir. Close lid securely, being sure the steam vent is closed.